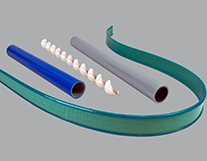 Co-extrusion is the process of extruding two different materials at the same time to form one final, unique product. 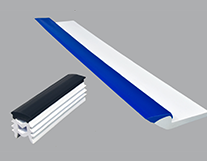 This is a good way to combine much-needed properties from two materials into one application. 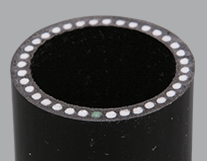 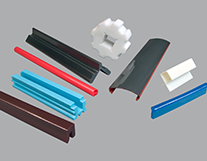 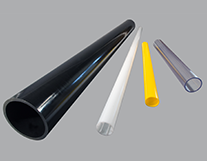 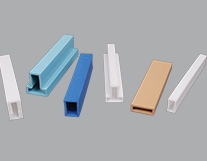 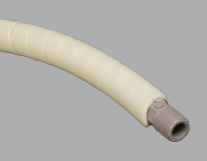 Co-extrusion can also provide a cost savings by using a less expensive polymer in non-essential areas of a custom profile.